Amazon Services are hosted in multiple locations world wide. 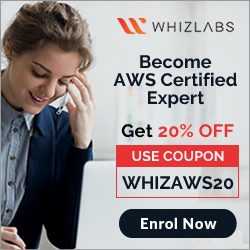 Amazon provides the ability to place resources and data in multiple locations to improve performance, provide fault tolerance, high availability and cost optimization. AWS provides customers with the flexibility to place instances and store data within multiple geographic regions called Region. Each region is an independent collection of AWS resources in a defined geography. Each Region consists of multiple, isolated locations known as Availability Zones and each Availability Zone runs on its own physically distinct, independent infrastructure and is engineered to be highly reliable. Each Region has multiple Availability Zones. 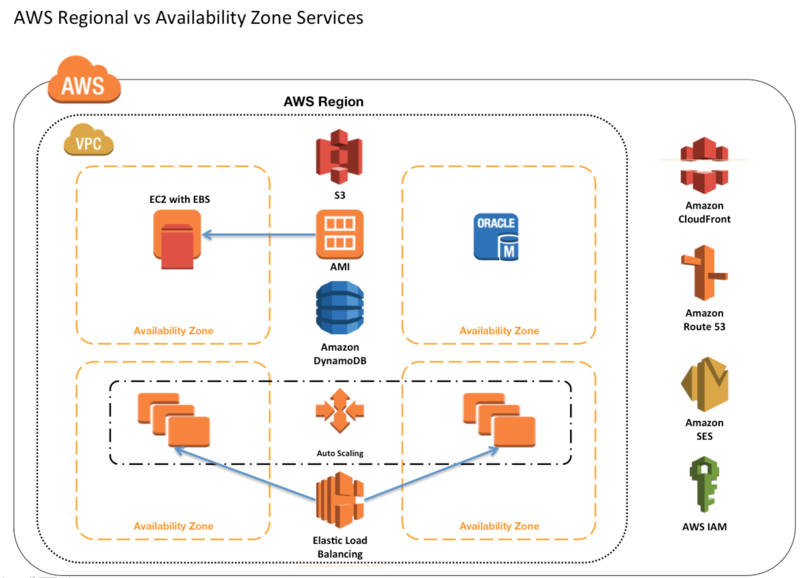 AWS ensures that resources are distributed across the Availability Zones for a region by independently mapping Availability Zones to identifiers for each account. for e.g. us-east-1 region with us-east-1a AZ might not be the same location as us-east-1a AZ for another account. There’s no way for you to coordinate Availability Zones between accounts. Edge locations are locations maintained by AWS through a worldwide network of data centers for the distribution of content. 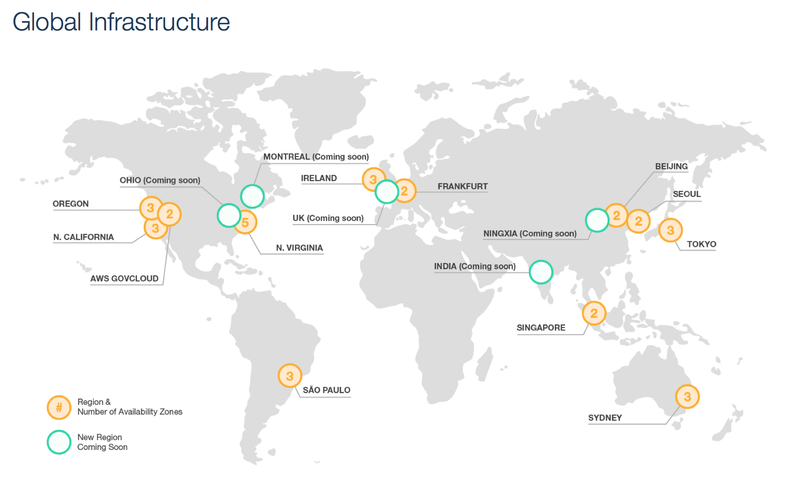 These locations are located in most of the major cities around the world and are used by CloudFront (CDN) to distribute content to end user to reduce latency. George has launched three EC2 instances inside the US-East-1a zone with his AWS account. 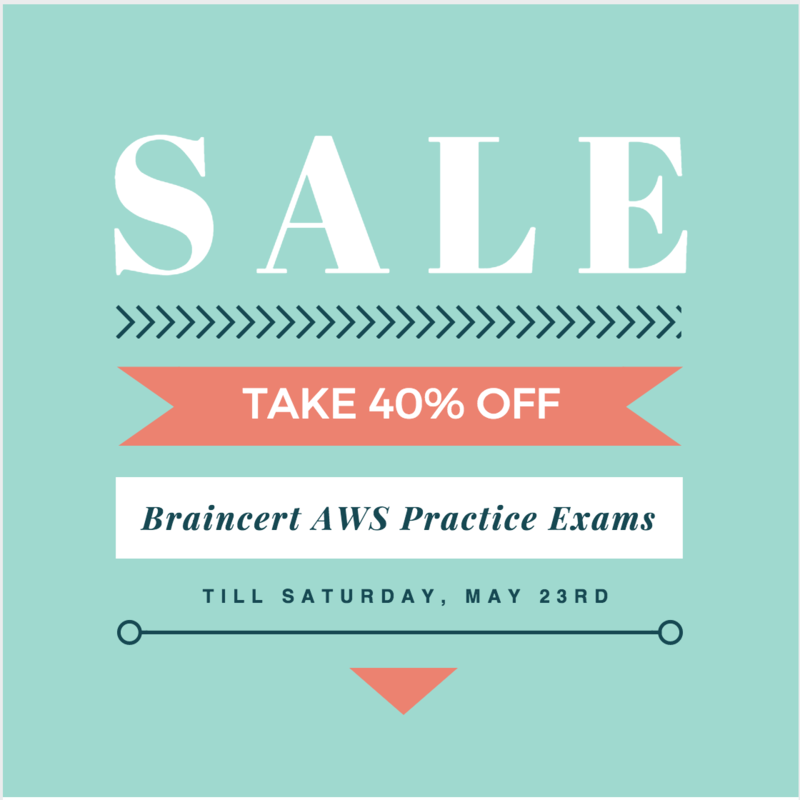 Ray has launched two EC2 instances in the US-East-1a zone with his AWS account. Which of the below entioned statements will help George and Ray understand the availability zone (AZ) concept better?